"Projects of modernity served alternately to divide Bulgarian from Muslim and to integrate.... In spite of ethnic tensions, Bulgaria has a functioning democracy with active Muslim political participation." 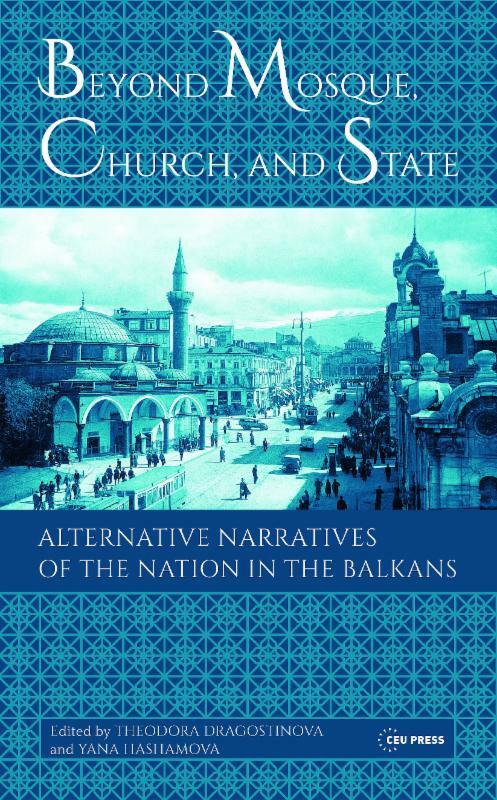 By exploring the development of ethnic diversity and national tensions, the contributors to this edited volume challenge the readers to engage in a new way of thinking about the region and Balkan studies in general. "While in 1885 the city of Varna appeared 'not to be Bulgarian at all' (savsem ne balgarski), ten years later 'the Bulgarian language had made good progress...' Bulgarians had to work against their Greek, Serbian, and Turkish neighbors who were more advanced in their national ideology or had the support of more experienced state machineries." "The underbelly of Liudmila Zhivkova's 'Golden Age' of unprecedented opportunities to travel abroad to popularize national culture, cherishing access to the knowledge, information, and the goods of the West was 'the great bore of the seventies,' to use the words of Atanas Slavov, who emigrated in the late 1970s. Gone was the creative fever of the 1960s." CEU Press team thinks you might be interested in these publications. Don't hesitate to return a 'No more messages, please,' if you wish. See bibliographic data of these titles below. "On February 1, 1945, death sentences were issued for the three regents, twenty-two ministers, sixty-seven members of parliament, forty-seven army generals and colonels. They were executed on the same day. Most of their relatives were resettled in different parts of the country and were persecuted as enemies of the people." This is the record of one day only of the crimes of the communist rule between 1944 and 1989. The terror of the so called People's Courts, the brutal treatment of the democratic opposition, the purges and the terror of Stalinization, and so on-all these stepped out of the realms of silence and triggered public demands for a proper historical evaluation after the fall of the regime in 1989. Some of the labor camps continued to exist into the late 1980s, among others, as destinations for Bulgarian Turks who protested against the violent change of their names. "Bulgarian art did not imitate Western art, but confidently followed its own path-that of socialist realism" - concluded the Bulgarian commissioner at the 1964 Venice Biennial 1964. As an authority of the field points out, not without grounds, "there has never been any real thaw in Bulgaria. There were no alternative art groups and alternative art. 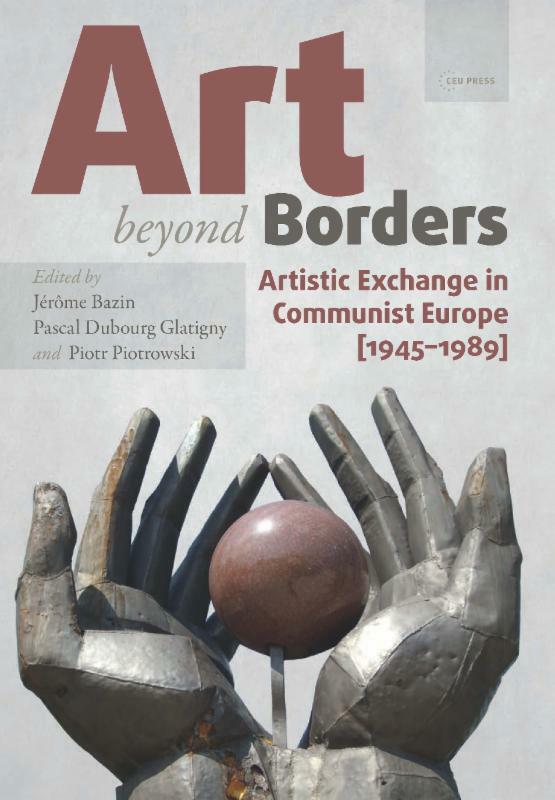 There were no Bulgarian participants in art networks of artistic exchange that provided alternatives to the official channels." Decorativism was manifested under the auspices of the declared tradition. Every time doubts were cast, from the positions of the official ideology, over the realistic character of the graphic images, the critical discourse referred to the "democratic" and "national" traditions. 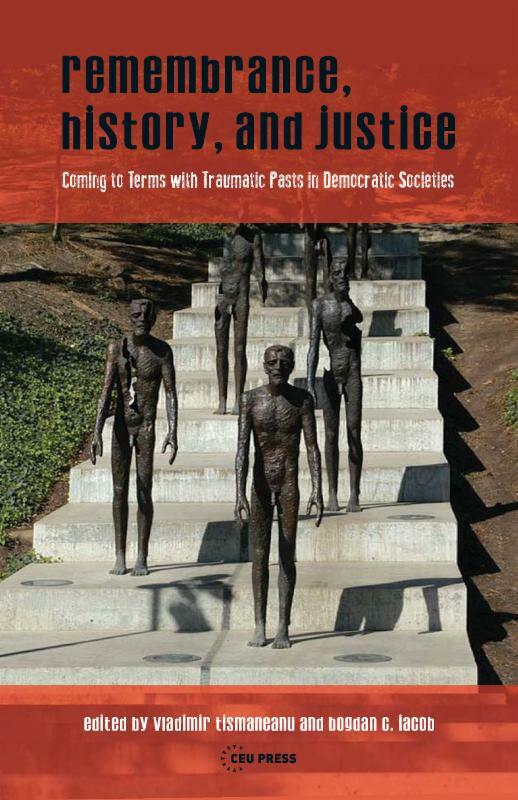 A book of comparative intellectual history discusses how socialist ideology emerged as an option of political modernity in the Balkans. The series in the history of medicine starts with a Bulgarian monograph on social legislation and population policy in the interwar period. Together with twenty-eight more post-communist transition countries, the political and economic performance of Bulgaria is also examined as part of a search of varieties of transition models. The US government kept sponsoring the émigré Bulgarian National Committee under the umbrella of the Assembly of Captive European Nations until the very end of the Cold War. The Bulgarian legacy of 1968 is essentially exemplified by Zhivkov's urging Brezhnev "the sooner troops are sent (to Czechoslovakia) the better;"
Measures to protect Bulgarian children from the adverse effects of television is the last item to mention.